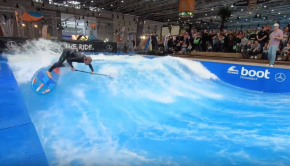 Sunset Beach Pro 2019 – Final Day Highlights. The very best action of the finals at Sunset Beach Pro this year! 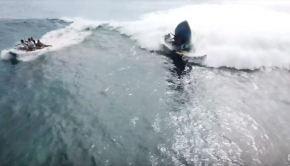 epic surfing! 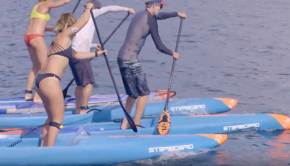 Pretty cool to watch the full length of SUP wave master semifinal! 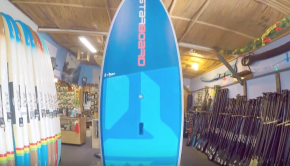 Looking into the 2019 Starboard fins today, including the new Balsa Core technology! Discovering the 2019 Slate by JP Australia!